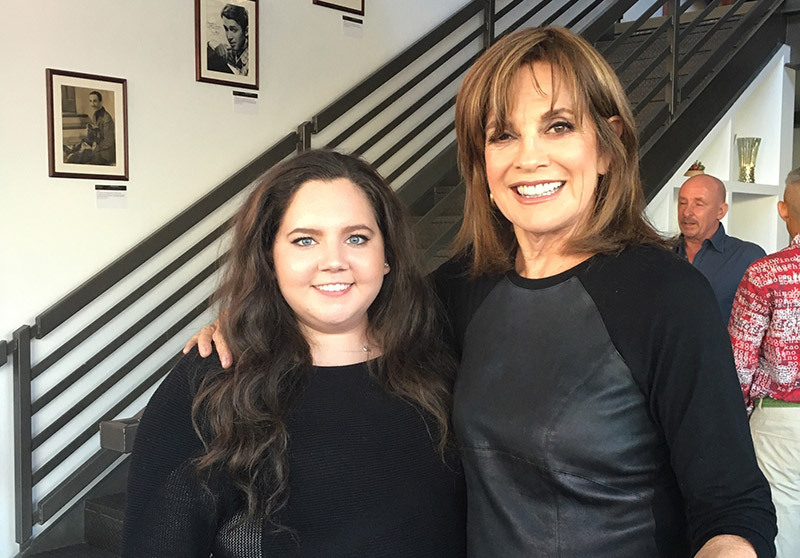 I had a blast meeting the iconic Linda Gray at a benefit for The Actor’s Fund. She is as down to earth and fabulous as everyone claims. They did a screening of her indie film, WALLY’S WILL – amazing!!! Mark that one off the bucket list…. ©2016, Danni Tamburro, All Rights Reserved.